Lawmakers want to pump hundreds of millions more into public education this year, but advocates and some lawmakers say too little is going to early childhood programs that serve children under the age of five, and continue to argue the state needs to tap New Mexico’s permanent land grant fund. Over the past decade, how much to increase the state’s investment in such early childhood programs has aroused deep passions among advocates and lawmakers. Nothing has changed in 2019. 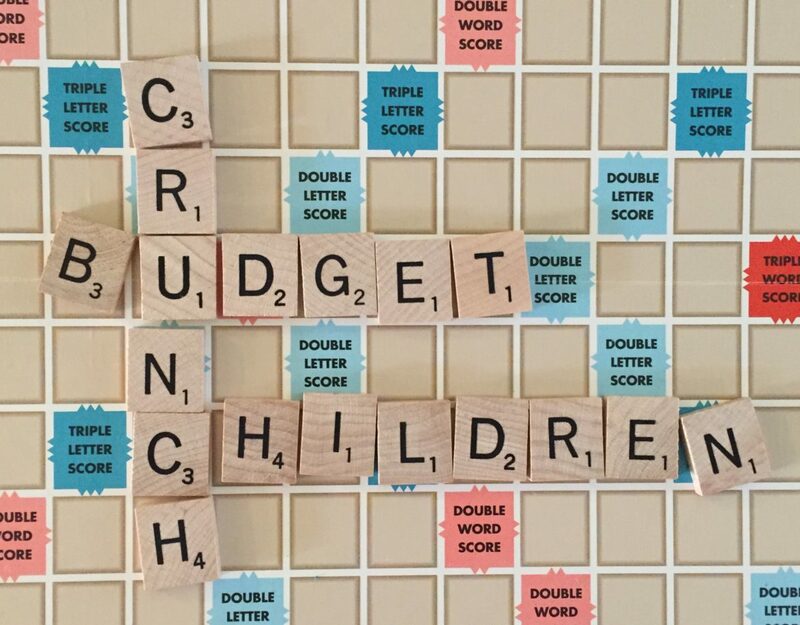 According to a legislative analysis, the Legislature is proposing to spend $125 million more for early childhood programs for the year that starts July 1, but most of that is made up of a $90 million increase to K5 Plus, a program for children aged 5 and over. The Legislative Finance Committee describes New Mexico’s early childhood care and education as running from before a baby is born to when he or she reaches 8 years of age. The Affordable Care Act and its Medicaid expansion will live on following the death Sept. 27 of congressional Republicans’ last-ditch effort to repeal and replace Obamacare, but uncertainty remains for thousands of families in New Mexico whose children are covered through the Children’s Health Insurance Program. Congress allowed funding for the program to expire over the weekend. CHIP, which began under the Clinton administration, covers children from lower- and middle-income families who make too much to qualify for Medicaid but not enough to buy private insurance. CHIP covers 9 million kids in the U.S. According to estimates from the state Human Services Department, more than 11,300 children in New Mexico are covered under CHIP, and if Congress does not appropriate money for the program the state would have to come up with $31.2 million to keep the program going, said Abuko Estrada, a staff attorney for the New Mexico Center on Law and Poverty who works on health access issues. 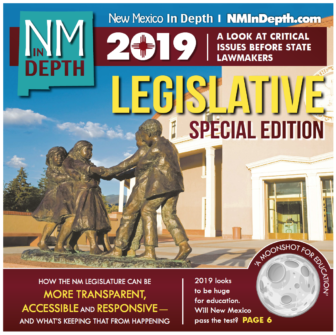 A gaping revenue shortfall and lack of reserves have New Mexico’s legislators worried about short-circuiting the progress of large investments made in early childhood and safety net programs in recent years. A steep decline in the price of oil has contracted an industry on which New Mexico relies heavily, leading to broad layoffs, sales of oilfield equipment, foreclosures and bankruptcies. That, in turn, has gutted the cash from tax revenues state leaders counted on to pay for state operations. State leaders emptied out the state’s reserve fund to balance last year’s budget. Now they must close this year’s shortfall — projected at $69 million — without a pot of money that has cushioned economic pain in previous economic downturns. 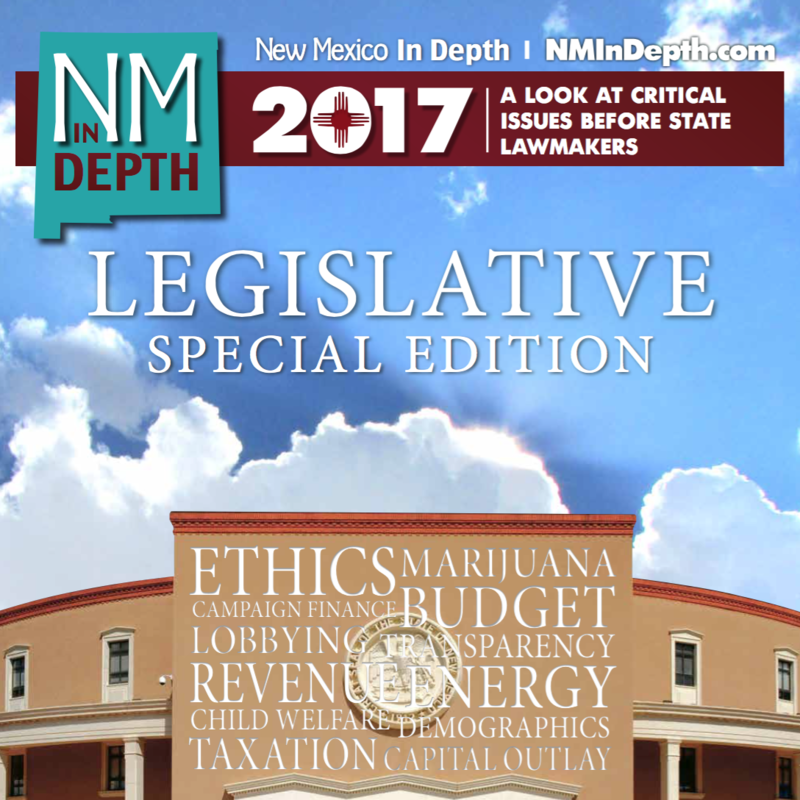 Newspapers around the state published this special edition the first week of the session: Santa Fe New Mexican, Las Cruces Sun-News, Farmington Daily Times, Carlsbad Current Argus, Alamogordo Daily News, Rio Grande Sun, Silver City Sun-News, Deming Headlight, and the Ruidoso News. 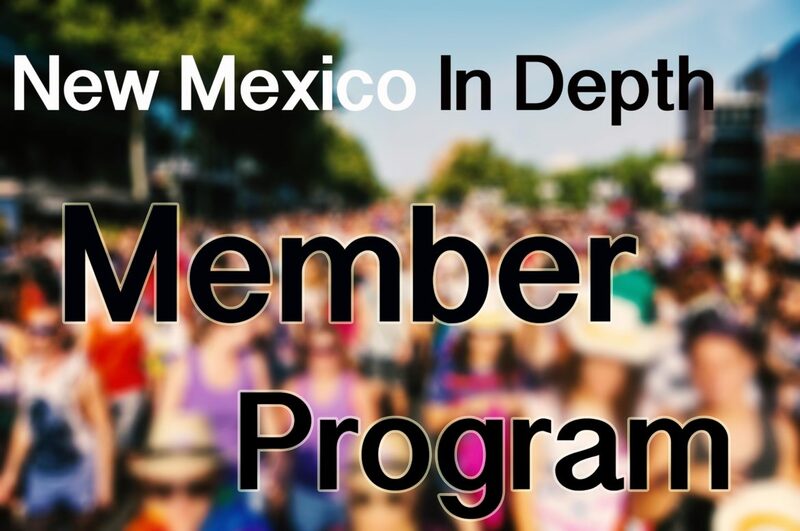 Be sure to follow our coverage throughout the session, here on our site and as part of a special project called People, Power, and Democracy, in collaboration with our partners–KUNM Public Radio, New Mexico In Focus, and the UNM News Port. According to a new report, all Americans are vulnerable to the health impacts from climate change—but some populations are more vulnerable than others.